The gorgeous Jaguar van Paemel immediately attracts attention by his expressive head and elegant exterior. On the jump he proves to have a limitless scope and he uses a great technique. In the beginning of this year he was approved at Studbook Zangersheide, where the jury considered him as one of the best stallions. 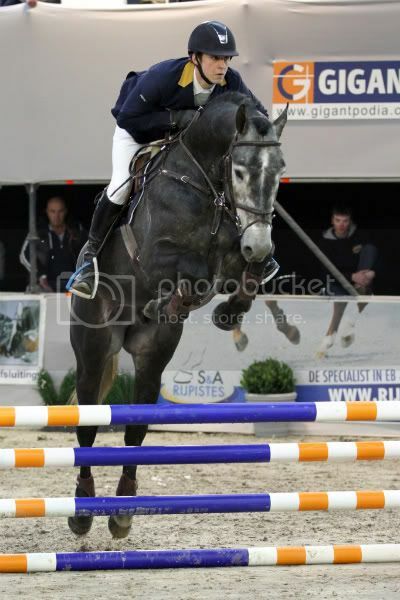 Jaguar is now ridden by Dirk Demeersman, who expects a lot of him. 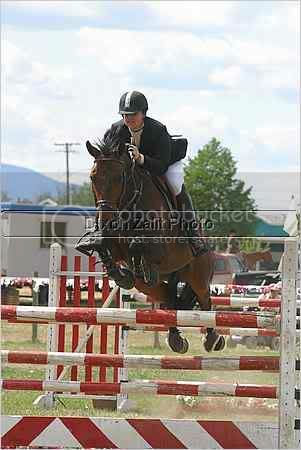 The now 7 year old stallion impresses under the saddle. His excellent technique and unbelievable power makes him a delight to the eye. 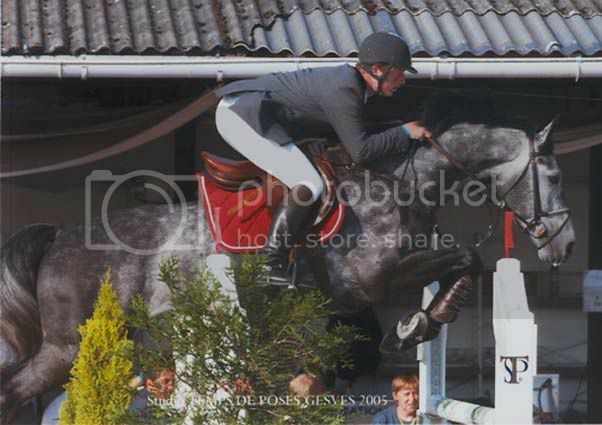 Last spring and summer he proved his potential, with a 2nd place in the youngster finale at Beervelde and several placings in Lummen and at the Stephex Masters. In the first leg of the stallion competition 2016, he immediately took the first place. His offspring inherits his beautiful shape and long legs. They are very kind and high in blood. Cicero did not only show his qualities in the ring, but as a sire he is busy to leave his mark. His offspring possesses an unlimited power, a lot of elasticity and a very good attitude. The sport records of his products in 2015 show why. 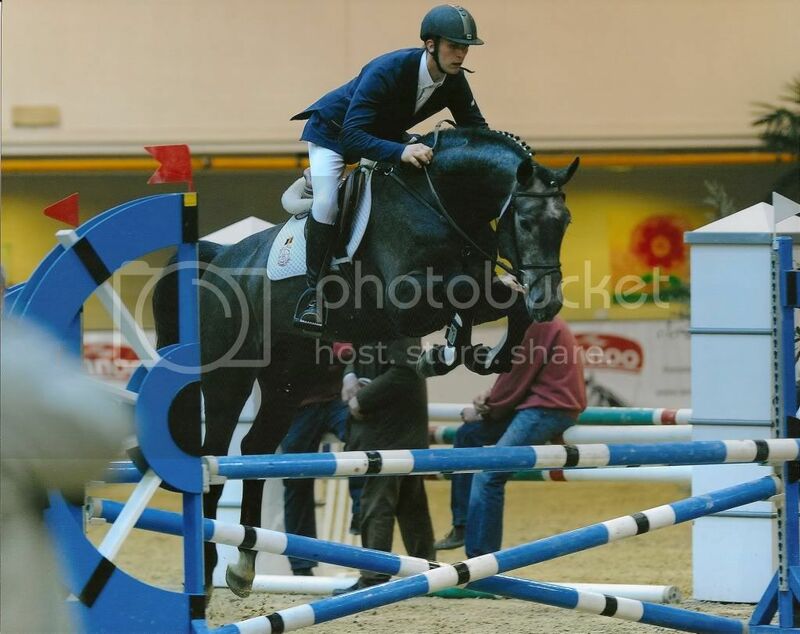 Gigolo van Albert Zoer won the GPs of Arnheim and Mannheim. Fenia van Klapscheut was victorious in Leszno and Graz, Merqusio in Wiener-Neustadt and Gautcho da Quinta in the Nations Cup of Odense. One summer day in 2015 three Cicero Z offspring won a GP at the same time. Also where trade is concerned, the Cicero’s are doing well. 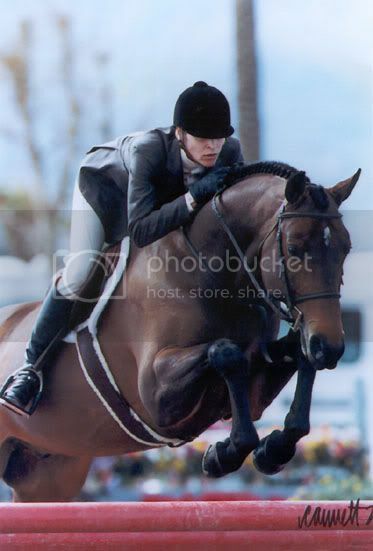 Bertram Allen bought Izzy by Picobello. 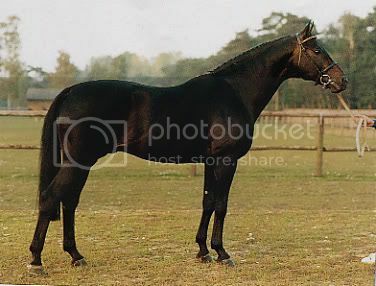 Onyshchenko was tempted by Casual Z. Galisco van Paemel was sold to Brazil and Jos Verlooy, after selling Domino, purchased the 8-yr-old Cicero II from Tina Lund. At the Fences Elite Auction in France the stallion Moneymaker vd Axelhoeve was the auction topper who went for the historical amount of 195,000 euro. 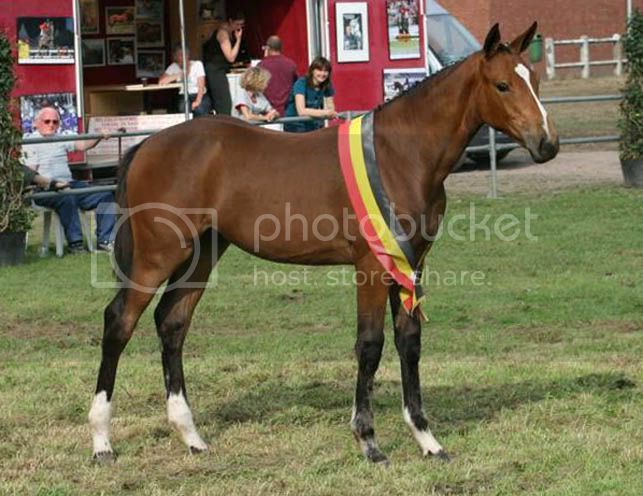 Julyssi van Orti, who went for 165,000 was the most expensive horse ever sold at the Woodland’s Sales. 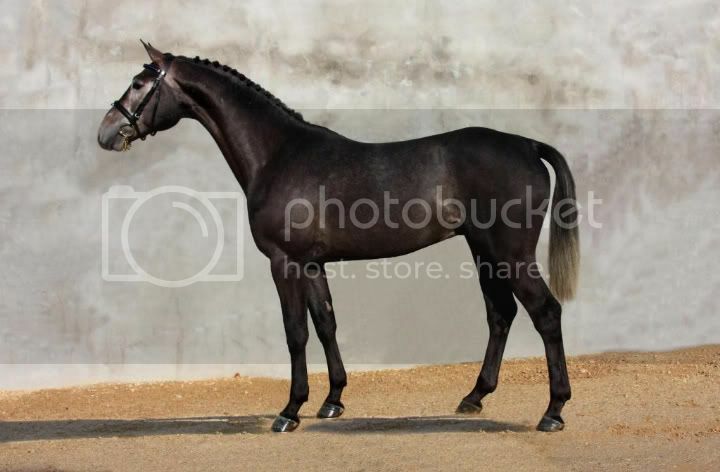 In between Klacid of Cicero was the record-breaker of the Limburg Foal Auction and went for 38,000 euro. 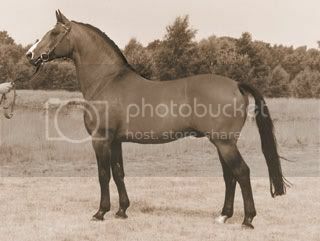 His mother, Sissi, is a daughter of the Holsteiner stallion Sandro, who performed internationally with Franke Sloothaak, supported by a strong motherstrain with mothersfather Argentan, who guarantees an excellent base. The full brother of Gigolo's grandmother is the Hannoverian approved stud Archipel and her other brother, Agent, was approved in Oldenburg. A full sister of Archipelia has produced the international stallion Cashman (v.Contender). The mother of Archipelia has not only given 3 approved sons but also 5 staatspremiestuten. Airport (v. Argentan I), Donovan (v. Derwisch) and Neptune (v. Roemer) are approved grandsons of Weinbrise. 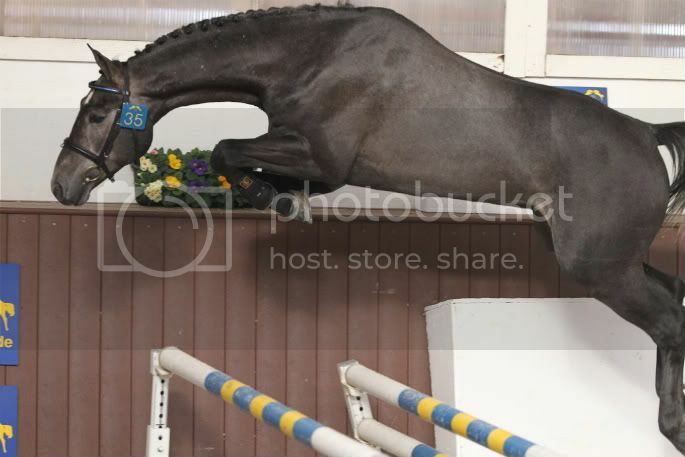 Her granddaughter Championess (v. Caprimond) gave birth to the promising KWPN stallion Zucchero (v. Depardieu). Jaguars full brother Gigolo was approved for the BWP in 2010. He too attracts attention by his elegant exterior, correct movements and scope. 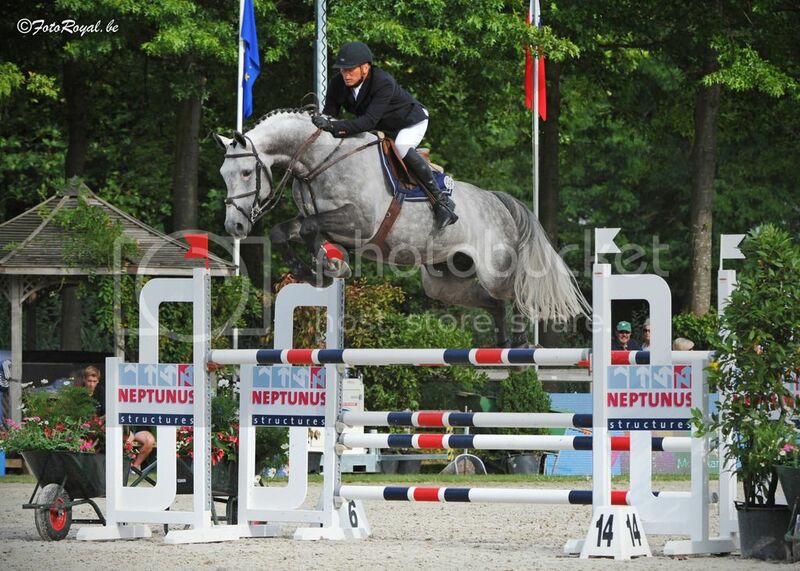 Gigolo does not only look beautiful, he also knows to convince on the jump with his power. He already had his first victory as a five year old at the BWP stallion championship with Nick Vrins. 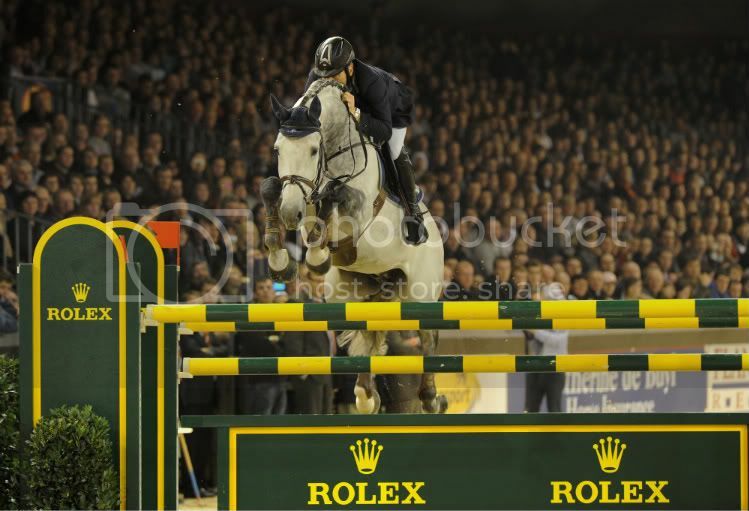 Gigolo also did well in the stallion competition with clear rounds in Flanders Horse Expo Gent, 't Overdijk and the WEN. 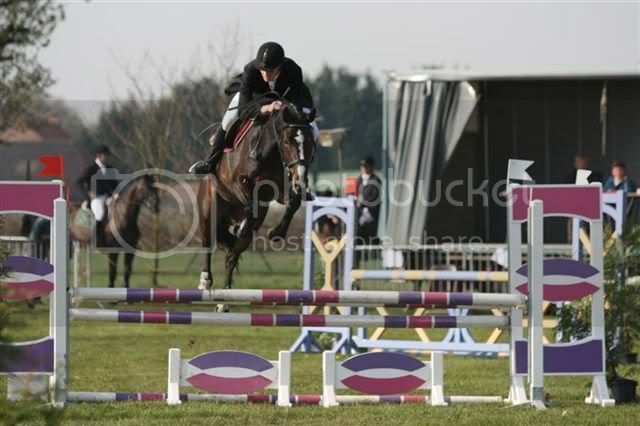 A couple of months he was ridden by Dirk Demeersman, before he was sold to Ukraine. 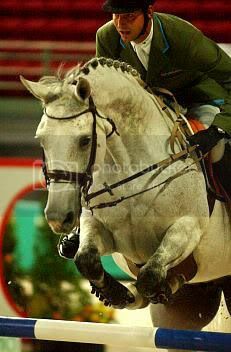 Unfortunately Gigolo suffered an injury which made a sport carreer impossible. The few foals of Gigolo are high-bred with good movements and are a promise for the future. 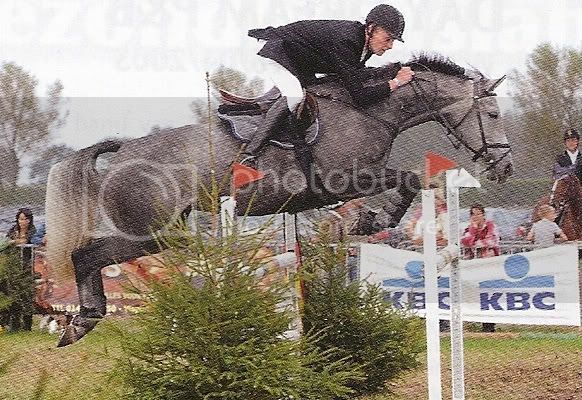 His younger brother Kirr Royal van Paemel jumps with Bernardo Mathias. 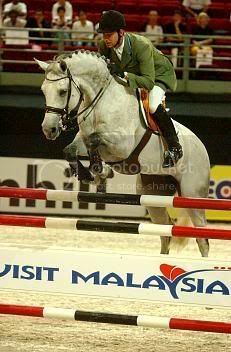 As a five year old he won the final ranking of the PAVO stallion competition, after jumping clear in all the legs. 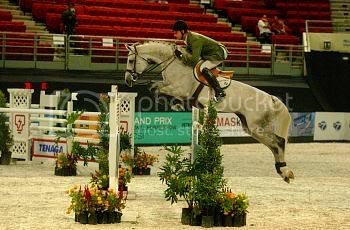 At the world championships for young horses, he did not make the final due to a time penalty in the second qualifier. Full sister Kaiserin van Paemel won the regional championship for 5 year old horses after two clear qualifiers at Incourt - Longpré CHPT JC. 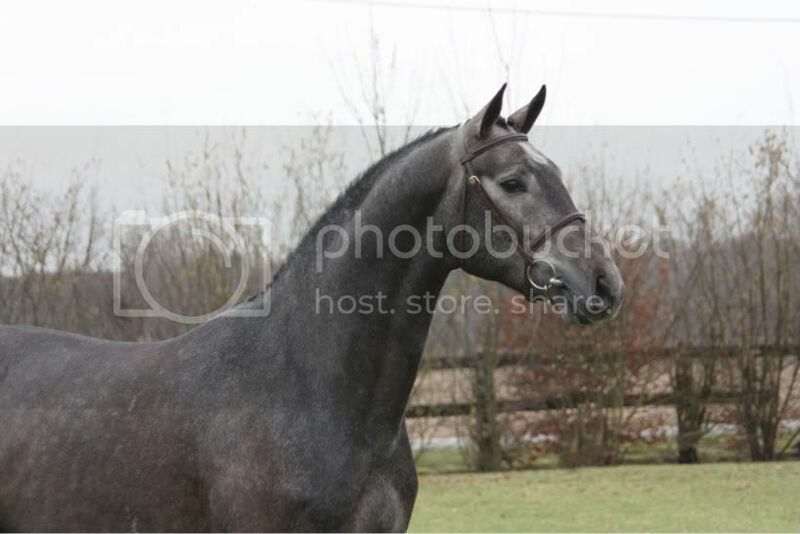 Another brother, Inshallah van Paemel, was sold to China after being AES approved and doing well in the stallion competition for 4 year olds. 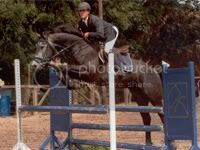 His half brother, Ulexis (v. Alexis Z), was sold via Stephex to Canada where he succesfully jumped internationally with Natalie Jones. With Maia Aspe he slowly comes back to his old level. 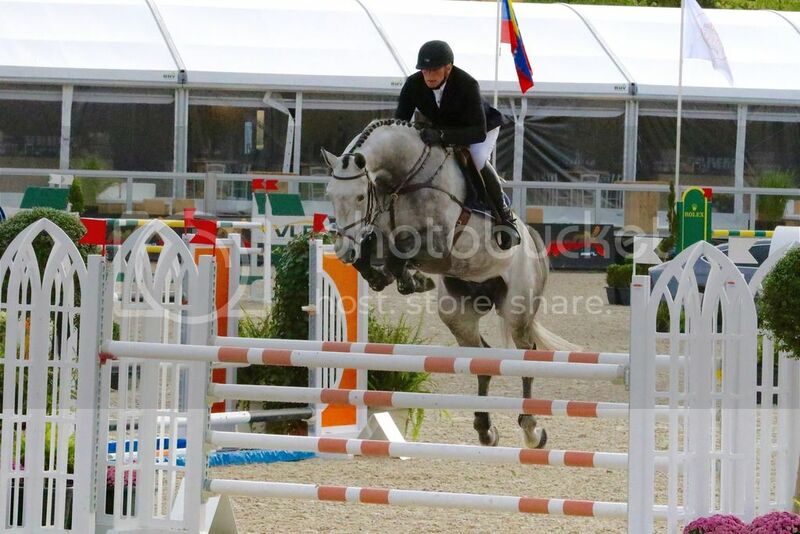 Apache van Paemel (v. Darco) became ex aequo winner of the de cycle for 5-year old horses after jumping 8 clear rounds on 8 with his rider Filip Lacus. 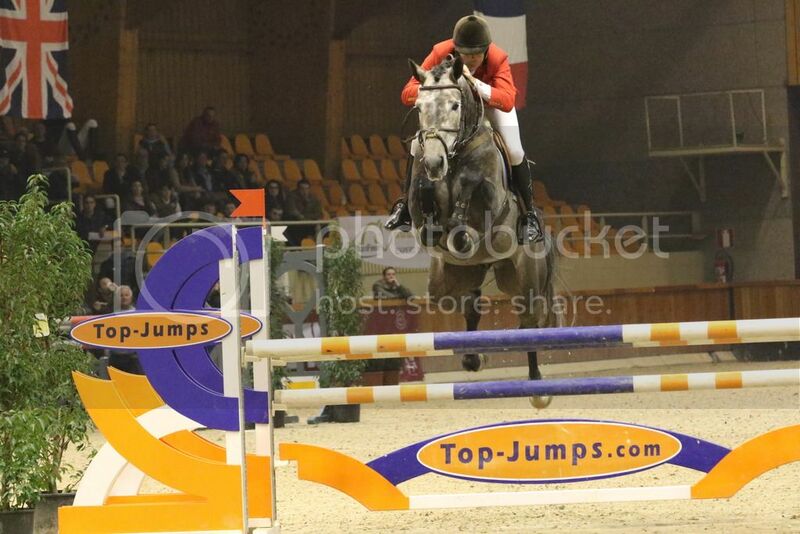 Also in Gesves Apache qualified for the final after two clear qualifiers. 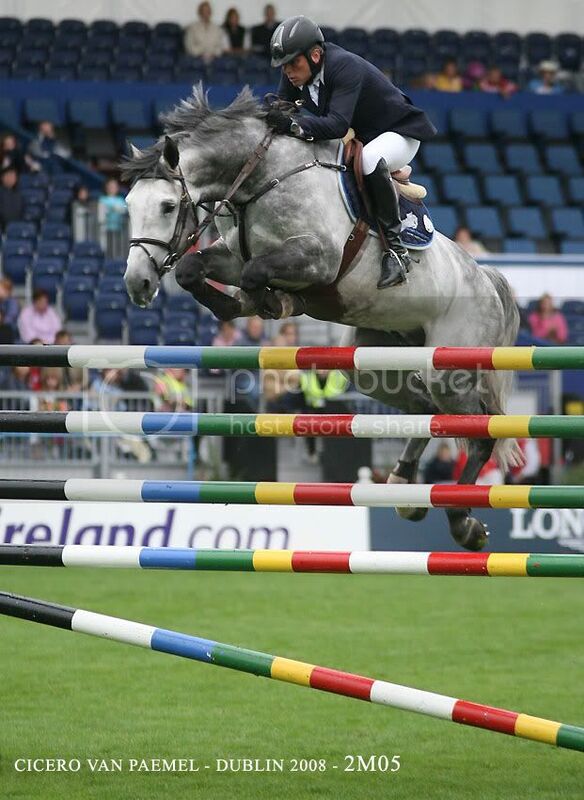 A couple of years ago he jumped at international 1m45 Grand Prix level with the Italian Vincenzo Carlino. In 2009 he was placed 5th in the GP of CSI Fiumicino and 9th in the GP of San Remo. In combination with number 1 of the world, Darco, his eldest sister was born, namely Vilja van de Mullegracht. She was immediately used as a breeding mare and her first descendant appears to be a bull's-eye. 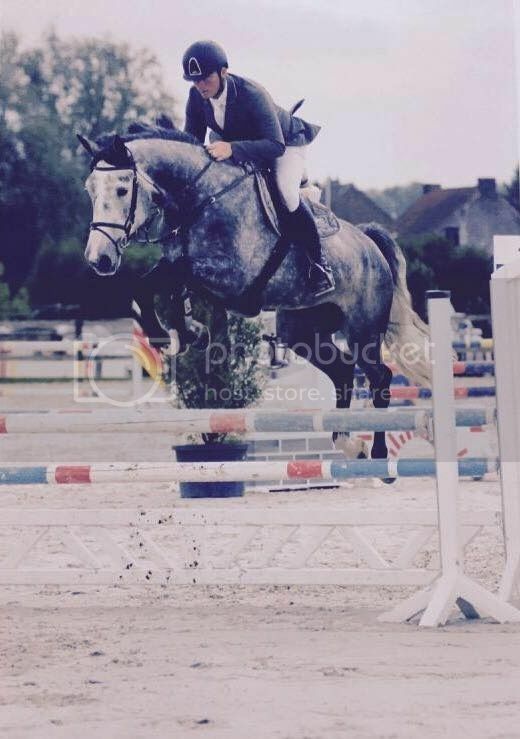 Corinne van Paemel (v. Sheyenne de Baugy) got the designation of BWP elite mare. In combination with Cicero Z van Paemel Corinne gave Gazelle van Moretus, who jumps well with Rani De Doncker. With Cicero Z van Paemel Vilja gave Farinelli van Paemel. Together with Jean Charles Bernast he competes internationally at 1m45 level. 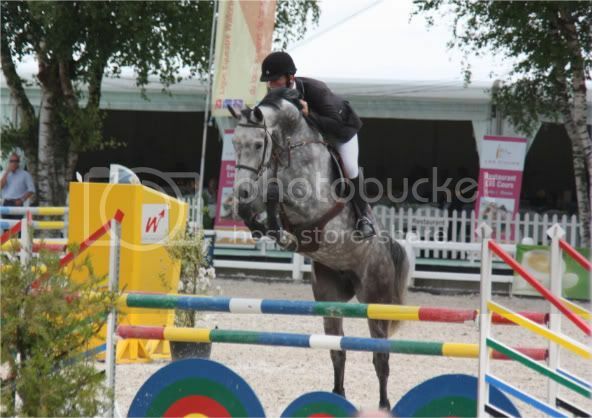 They became 6th in the Grand Prix of CSI Cagnes-sur-Mer.